A fan of potatoes? 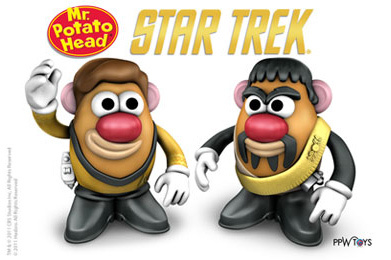 Well you're in luck, coming in August are Star Trek Mr Potato heads from PPW Toys, styled after Captain Kirk and Kor. Check out startrek.com for some commentary on their development. 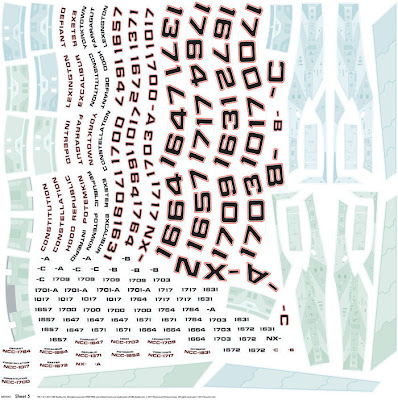 Like to customise your starships? 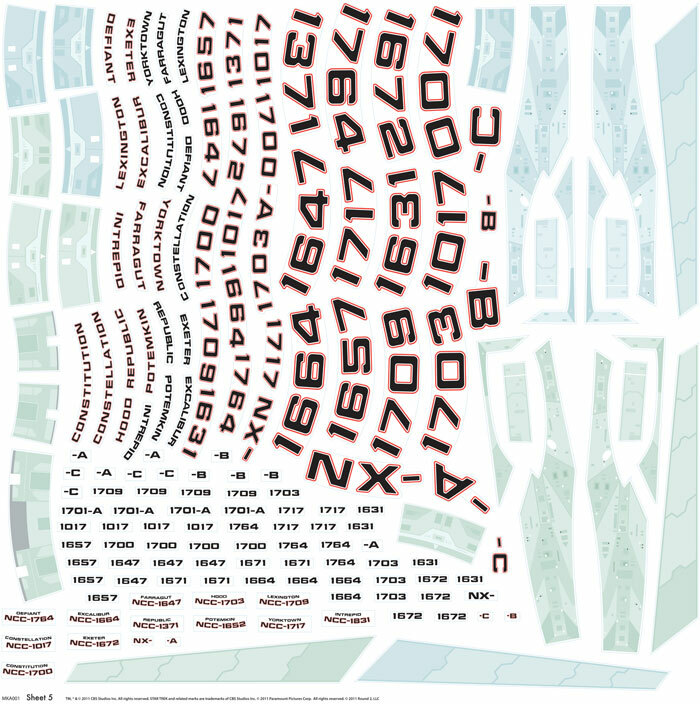 Well you're lucky there too, in April Round 2 Models will be releasing set of decals for its 1:350 scale Constitution class refit model. 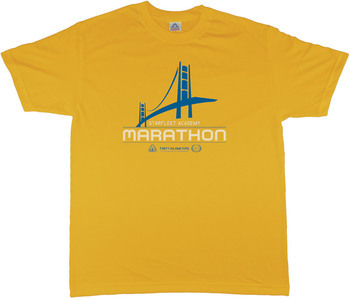 Complete with lots of names and registrations for you to choose. Enjoy well seasoned food? 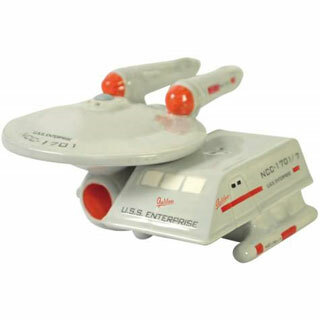 Good news here as well, you can now poor salt and pepper out of starships and senior Starfleet officers thanks to Westland Giftware. 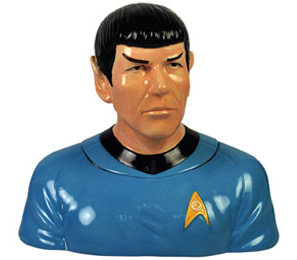 In addition to their Enterprise and shuttlecraft, and Kirk and Spock salt and pepper shaker sets they also have several Trek cookie jars, including a Spock shaped one! Perhaps you'd like to dress with a hint of Trek too? 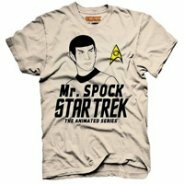 Good news, Pull and Bear have a new license for T-shirts based on Star Trek The Animated Series. 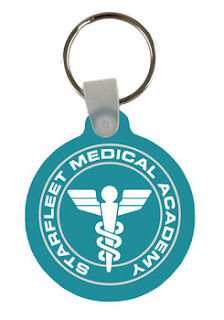 And finally, for all those aspiring cadets out there; better hop over to the Starfleet Academy store, where you can find everything from SA pencils, to keychains, T-shirts, and mousepads. 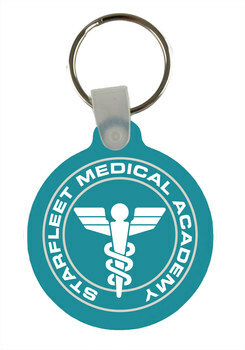 All decorated in your favourite Academy logos!